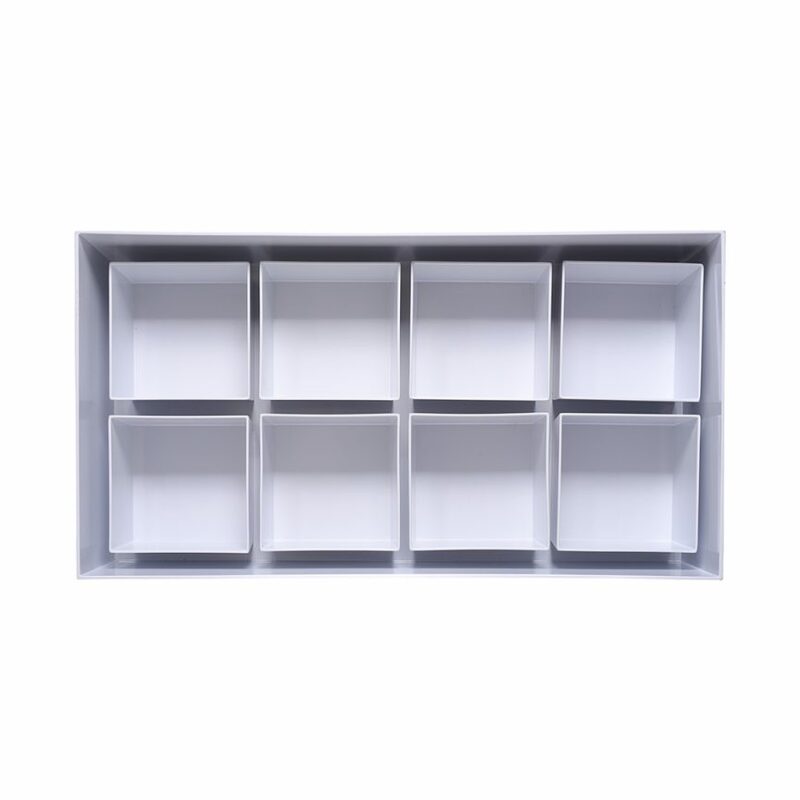 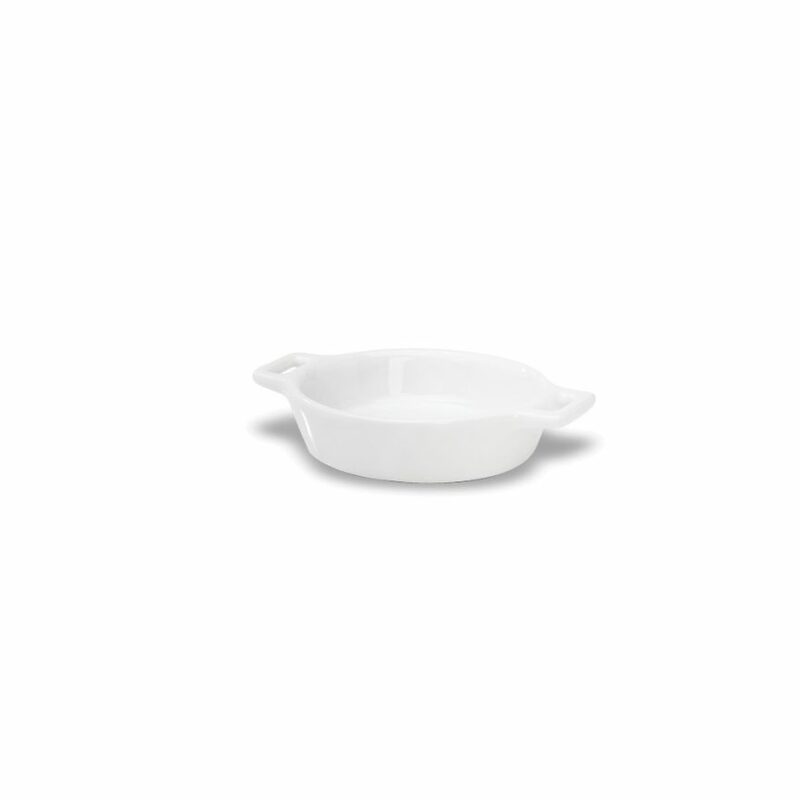 Product Categories Serve Ware | IMPULSE! 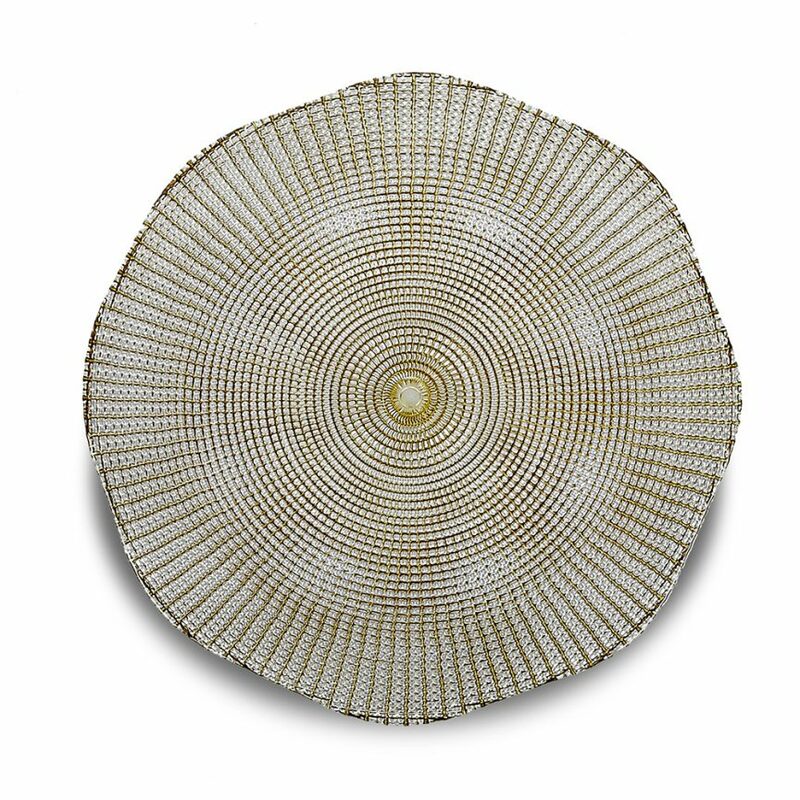 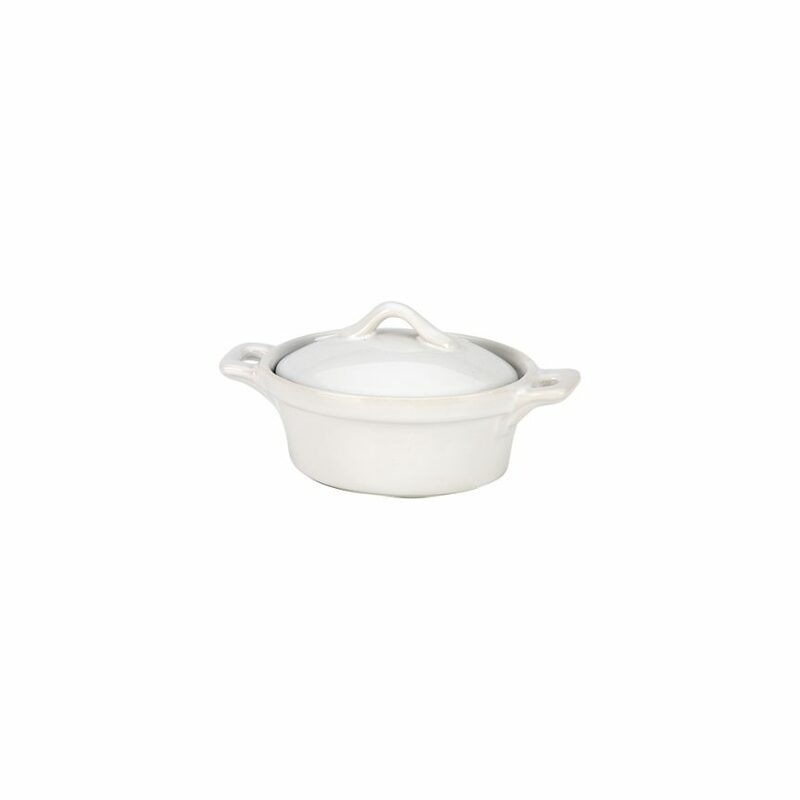 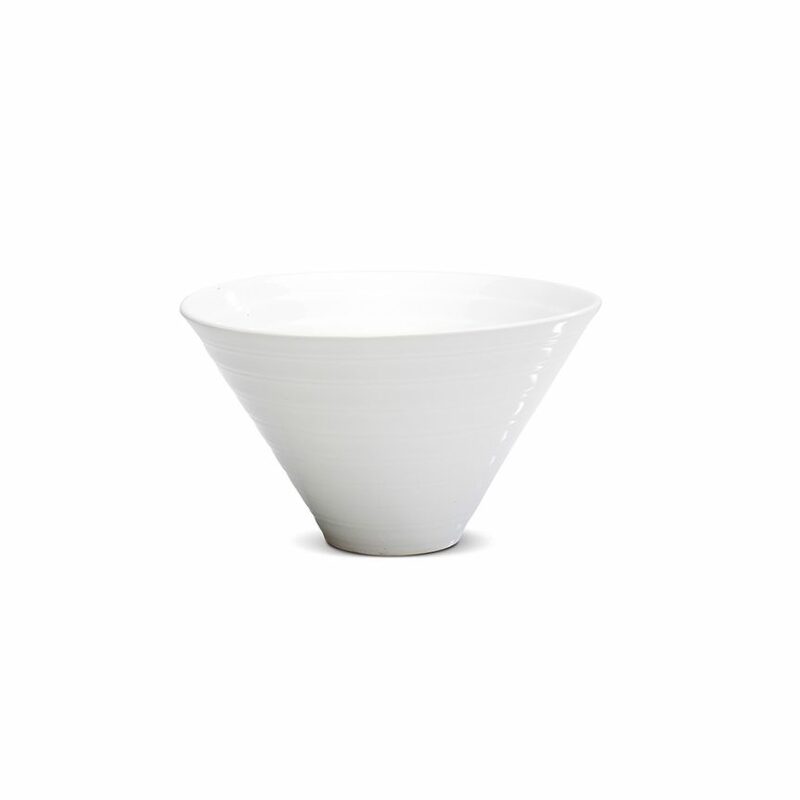 Cone Porcelain Serving Bowl – 9 in. 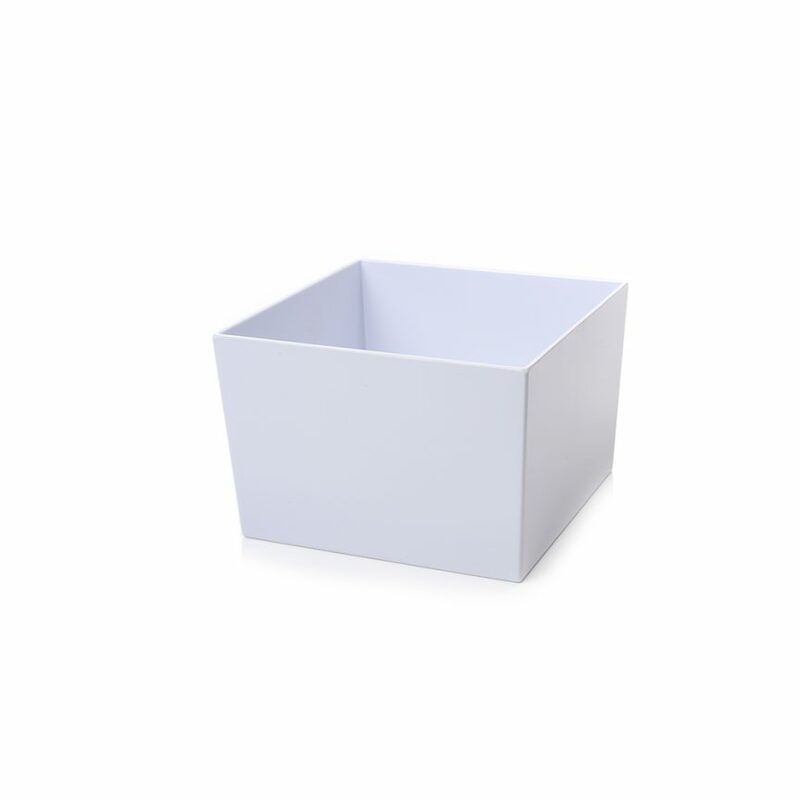 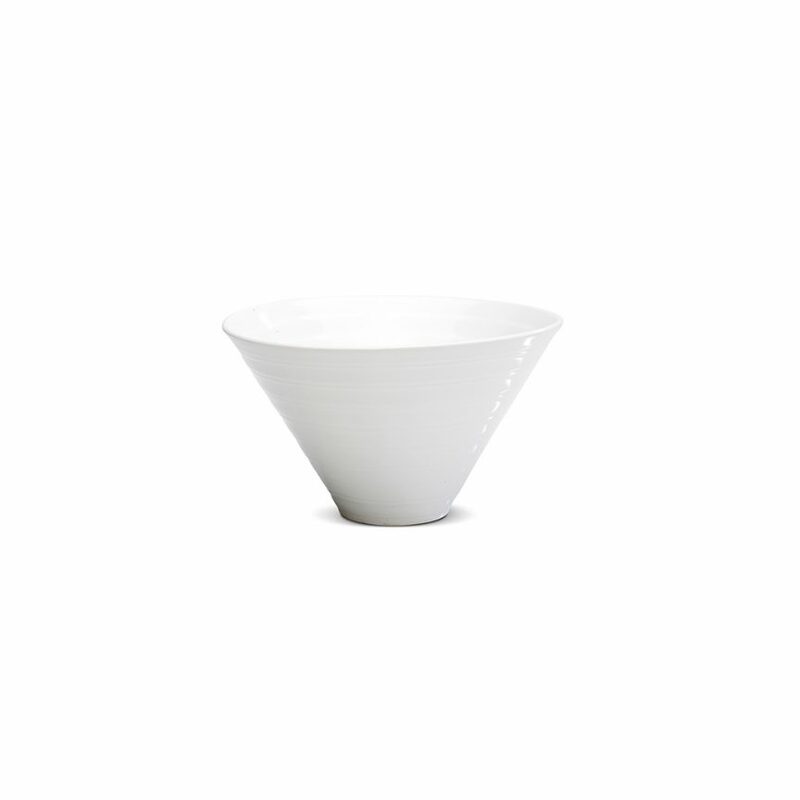 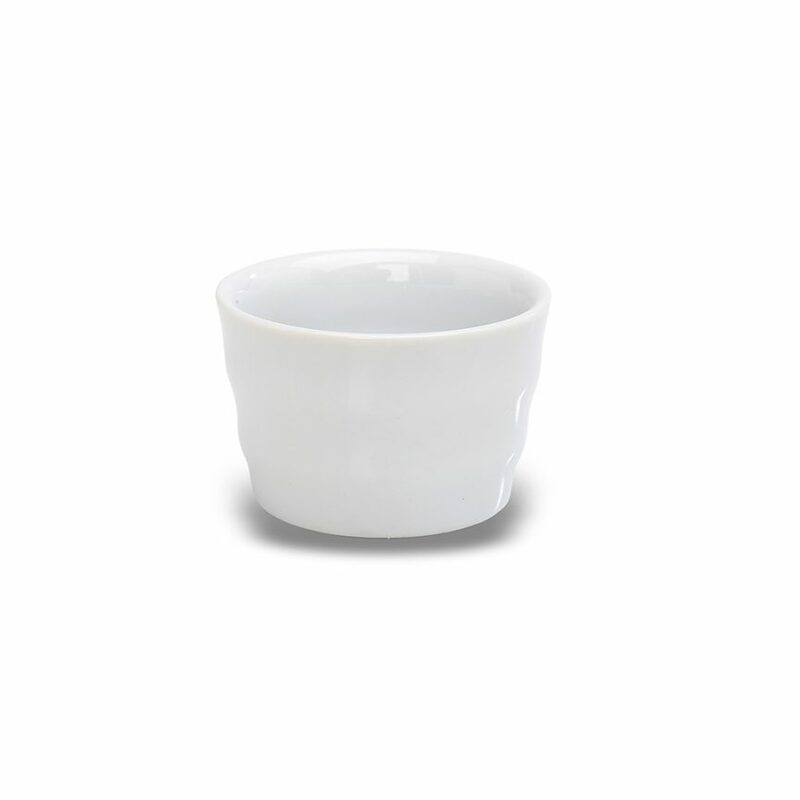 Cone Porcelain Serving Bowl – 4 in. 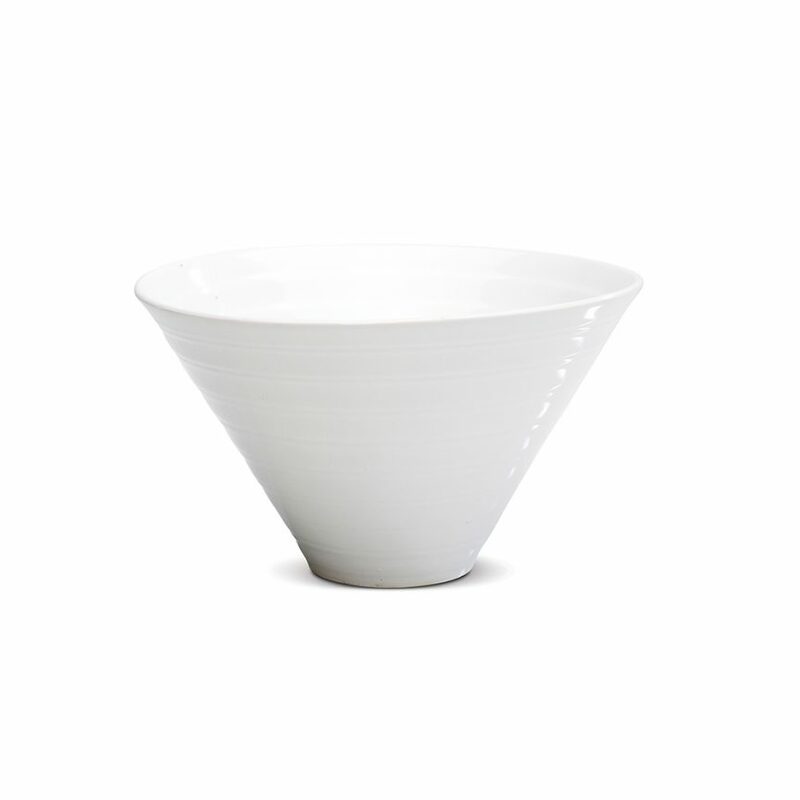 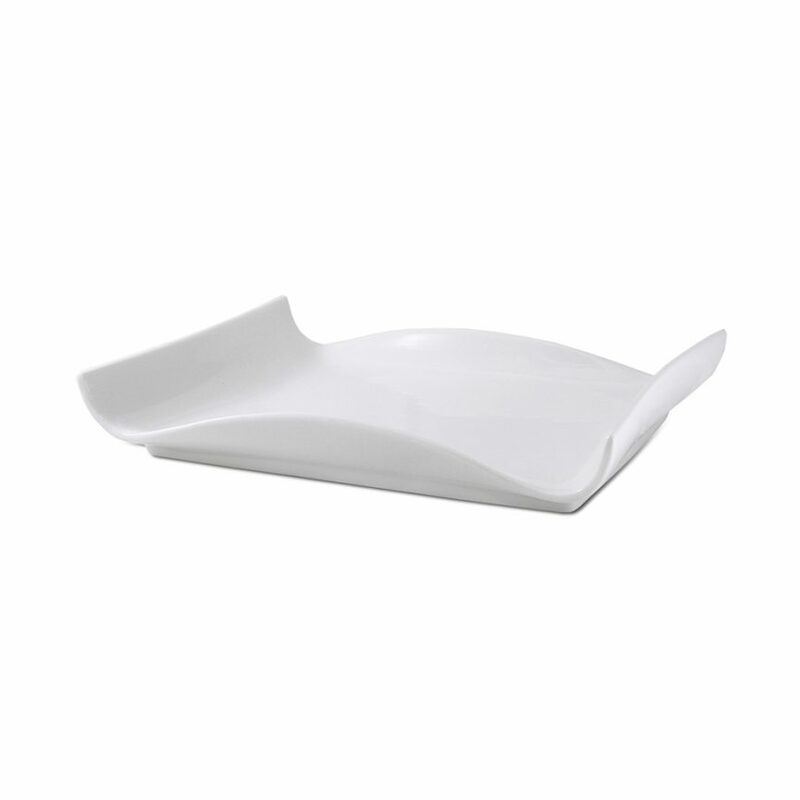 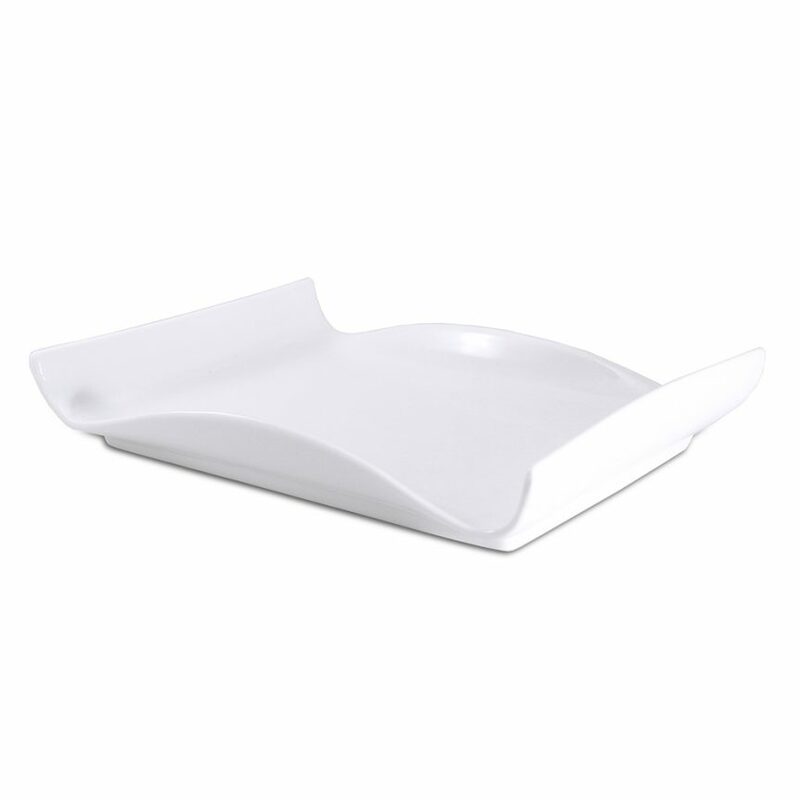 Cone Porcelain Serving Bowl – 7 in.